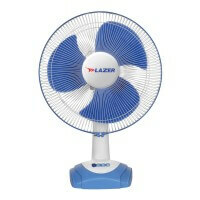 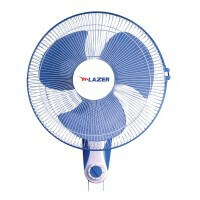 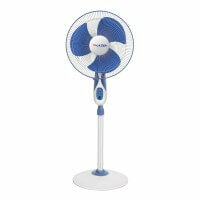 In 1983, Lazer collaborated with the voyage of the fans and held the torch of enhancing their designs and technology element in India, exceeding expectations of comfort by enhancing the air flow, aesthetics and efficiency. 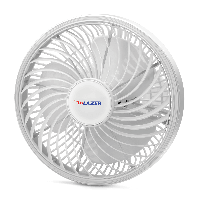 Today, Lazer takes pride in its mastery of manufacturing the most air efficient fans in the country and holds the No.1 titlein the energy efficient ceiling fan category. 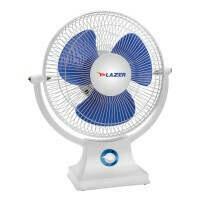 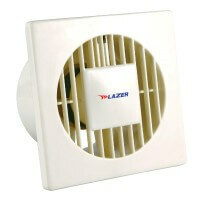 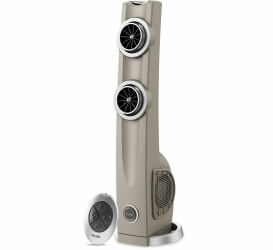 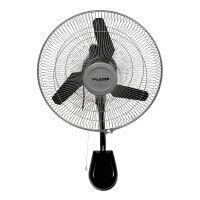 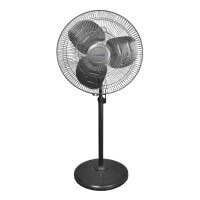 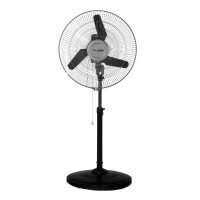 Serving the need of high velocity air with silent operation, the Air Circulator Wall Fans range by Lazer is trending in the market. 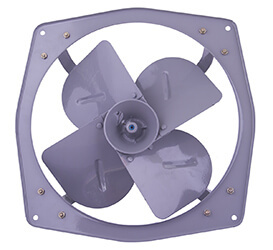 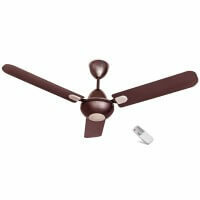 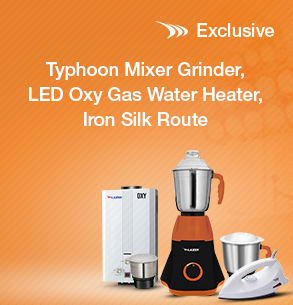 The range comes coated with anti-corrosive metallic paint and is easy to install.